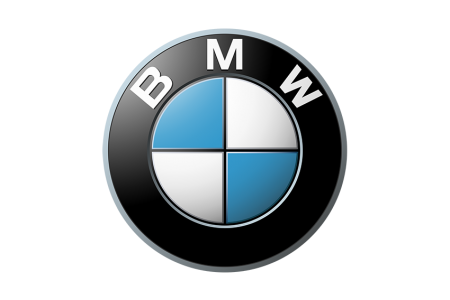 The Hotel BUDERSAND and BMW offer you an exceptional experience. Explore the Island and accelerate your pulse with a drive in a BMW. Book your overnight stay and BMW driving experience in an offer specially designed for you. Our reservation team is looking forward to your call or mail to design your own individual BMW-Deal.